Breast Implants Nashville TN: Silicone or Saline for Breast Augmentation? 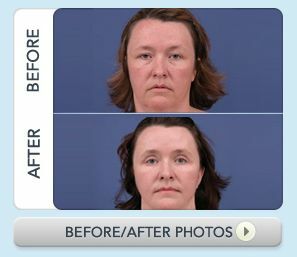 Tummy Tuck Nashville TN vs Liposuction – Which One Do You Need? Mommy Makeover Nashville TN – What’s a Mommy Makeover? 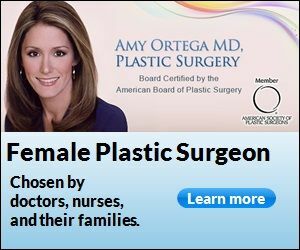 Powered by Franklin Plastic Surgery & Amy Ortega MD by Nashville Plastic Surgeon Amy Ortega MD.